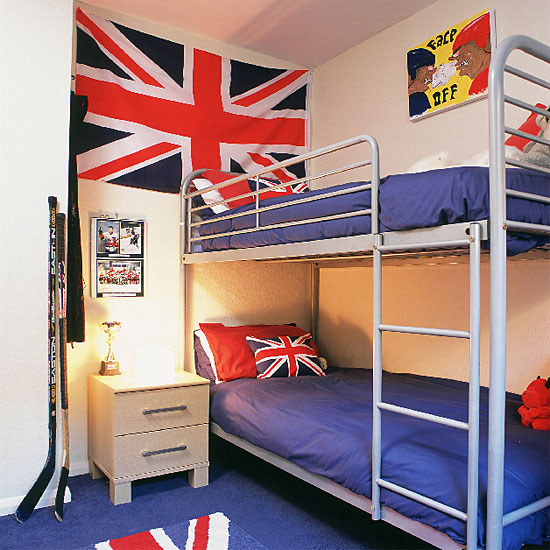 The union jack is a fantastic design element. 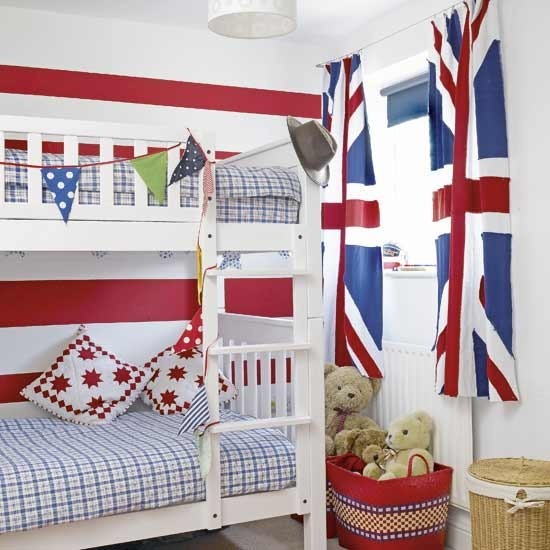 Take a gander at these children’s bedrooms, all using the union jack as a motif. 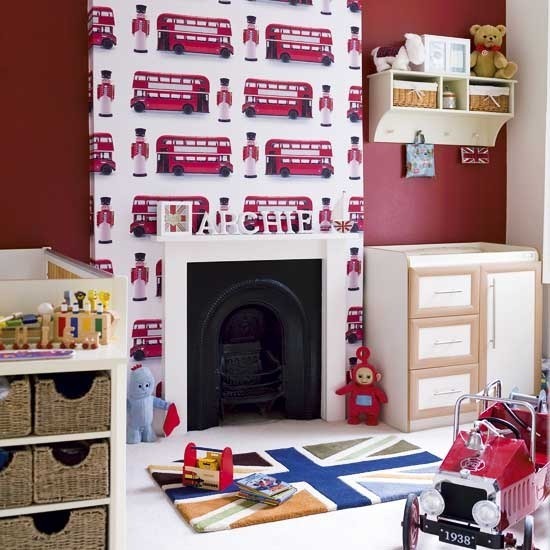 A special thanks to Mix and Chic for sourcing these photos.